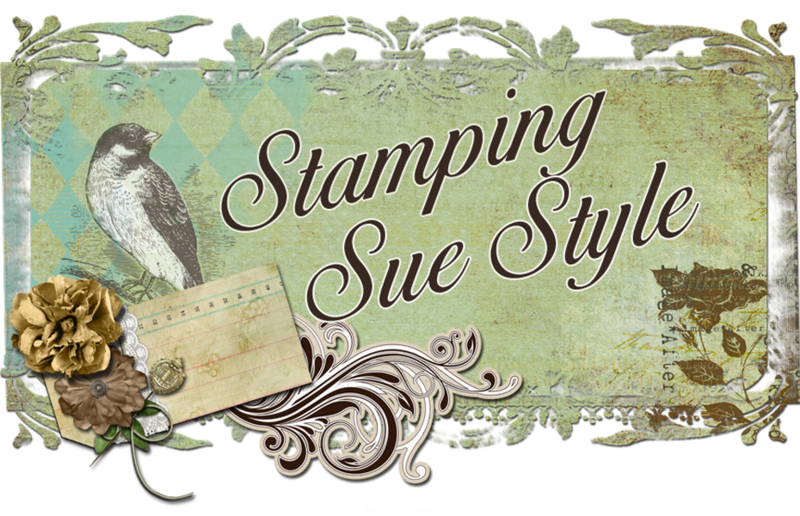 Stamping Sue Style: And then there were two..
And then there were two.. I'm over on the Stamps and Stencils blog today sharing an Inspirational Post for the current challenge, Do Judge a Book by its Cover. 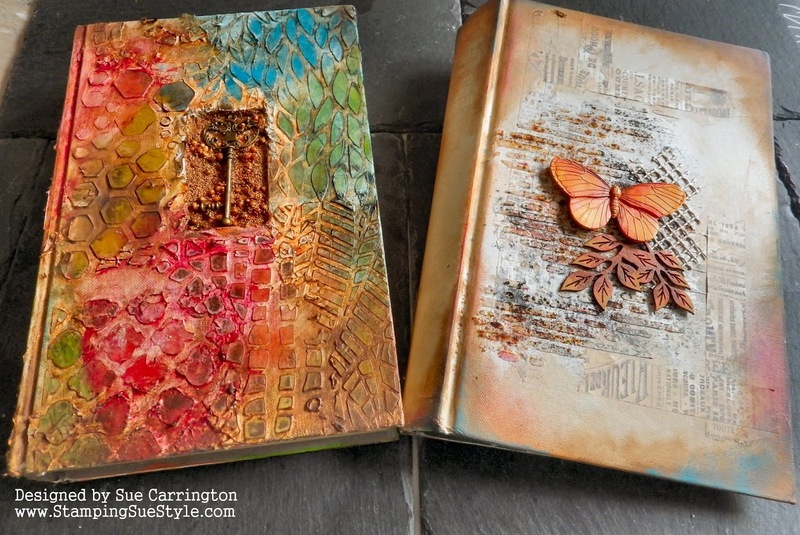 If you saw my post here you'll understand why there are two books that have been altered and not just one ! 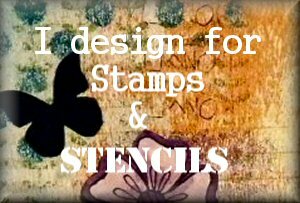 For all the details of how the second book came together you'll need to hop over to Stamps and Stencils. Do judge a book by it's cover !